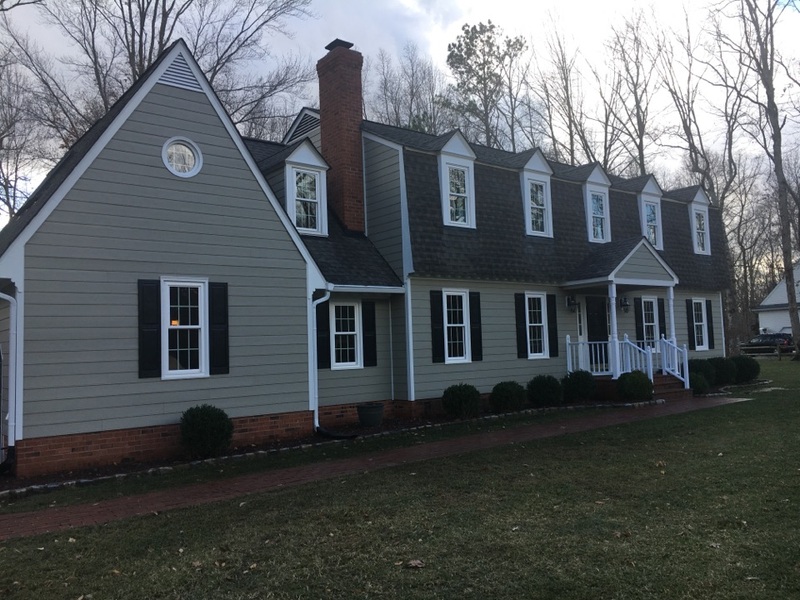 Located on the outskirts of Richmond, the city of Mechanicsville has long trusted Blue Ridge Exterior for all of their house siding, replacement windows, and exterior needs. We have consistently provided a stress-free, low-cost service to the Mechanicsville area for as long as we have been here. We love to serve our Mechanicsville customers and make the entire process, from start to finish, quick and easy. 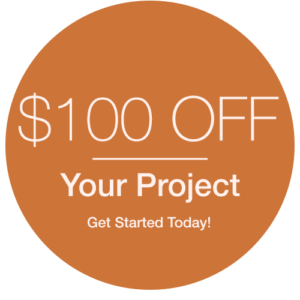 Contact us now to see why! Workers were courteous and efficient and did an excellent job. 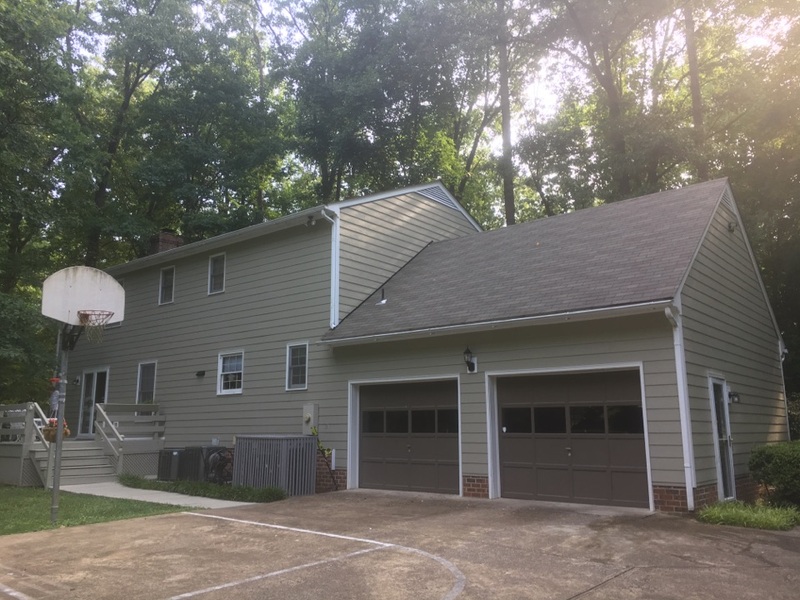 Blue Ridge Exteriors has done an excellent job of replacing the 34 year old hardboard siding and most of the wood trim with Hardy Plank products. This retains the detail of the original wood and looks much better than any type of vinyl siding. 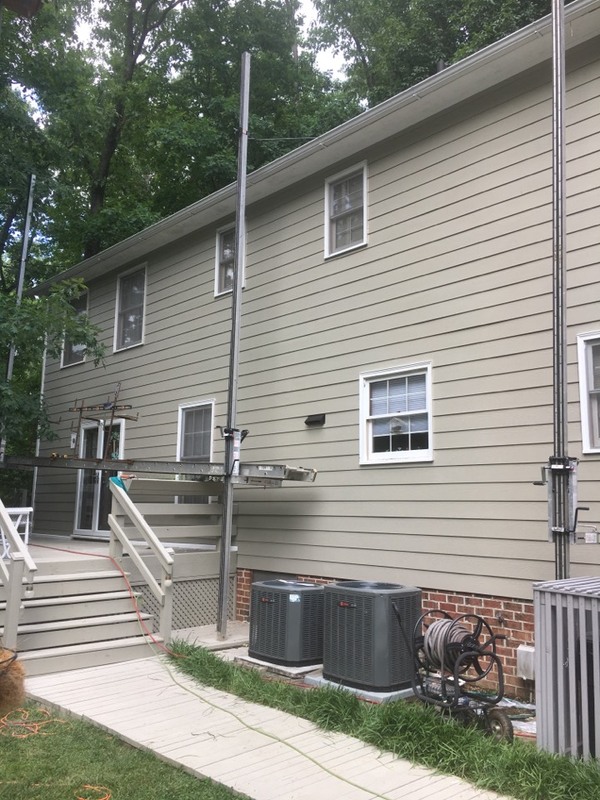 Another successful completion of HardiePlank siding. We work a little. We take time off for rain a little. We work a little...New HardiePlank installation. Completed today. 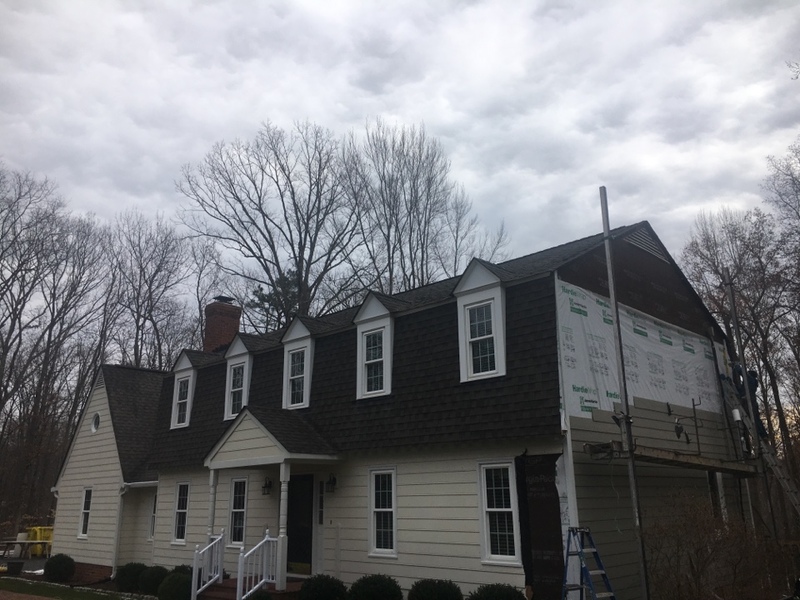 Another James Hardie siding project in the books. James Hardie Siding is prepainted in a climate controlled environment. This means extreme weather conditions does not stop or slow the installation. 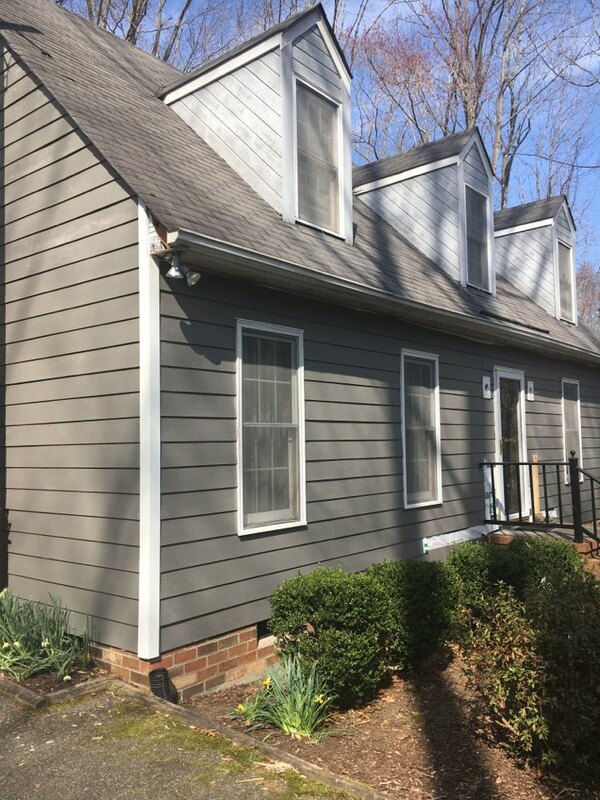 Another James Hardie re-siding project with a new color, Aged Pewter. 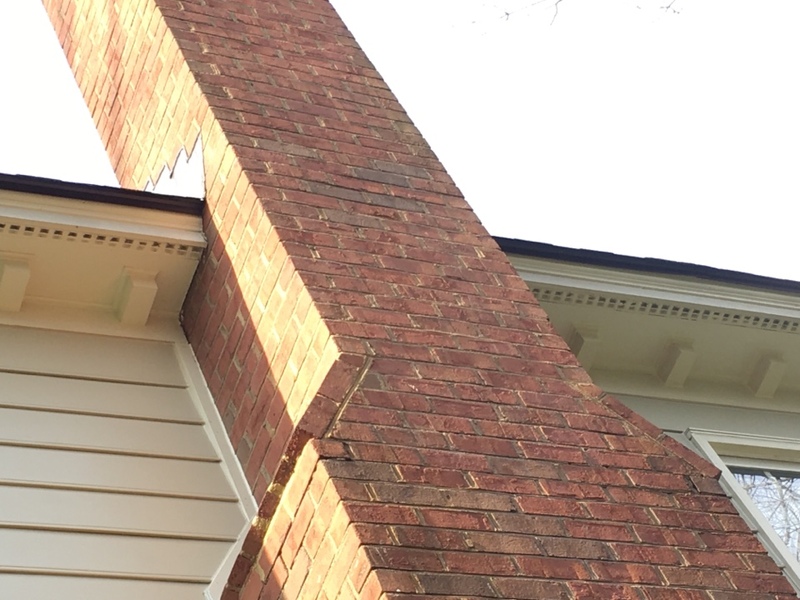 Builder of home put dentil blocks on front side of chimney, not on back side. We installed matching dentil blocks on right side 25 years after house built. Prepainted James Hardie siding, trim, drip caps, brick mould adds variety to the color schemes you can pick for your home.